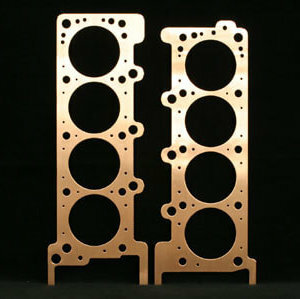 Pro Copper Head Gaskets for Ford Modular V8, 4.6L through 5.4L. 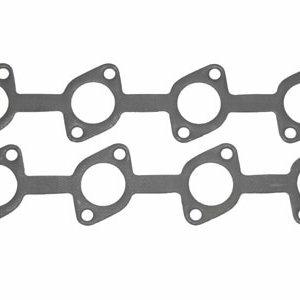 Bore Opening: 3.750″; Gasket Thickness: .021″; Material: Annealed Copper; Package Contents: 1 Pair. 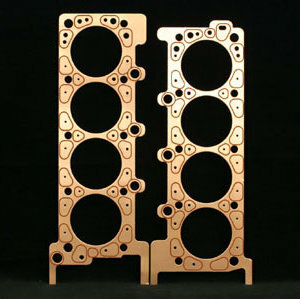 For Self Sealing Copper Gaskets to be used with O-rings please see Titan Head Gaskets. For Self Sealing Copper Gaskets to be used without O-rings, please see ICS Titan Head Gaskets.